ZiyenCoin is targeted to be the first dedicated oil & gas Security Token Offering (STO) to be regulated by the U.S. Securities and Exchange Commission (SEC), creating a fully traceable and instantaneous movement of cash. The initially offering will be filed under the Reg D Offering 506c. This revolution of the ZiyenCoin will have the ability to push down the price of oil production by removing volatilities and finance changes at every step of the way. 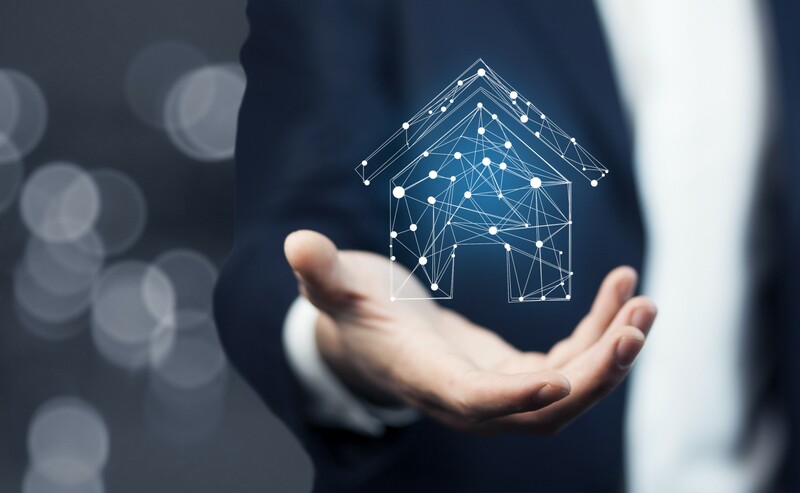 STOs have the potential to fully reinvent and redefine today’s system, as well as capture anywhere from 3-5% cost savings in transaction costs alone. 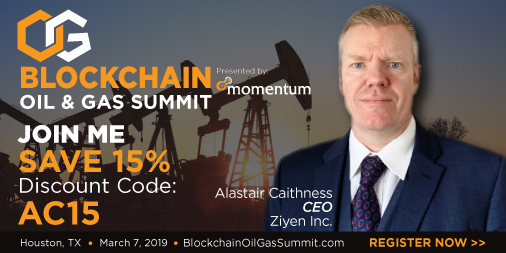 On March 7th 2019 Ziyen Inc. is going to officially launch ZiyenCoin, which aims to be the first oil & gas Security Token Offering (STO) at the number one Blockchain Oil and Gas Summit in the world. Ziyen Inc CEO, will be speaking at the event in #Houston, Texas as has the privilege to speak alongside Fortune 500 executives who are leading the global shift to Blockchain Technology for enterprise transformation in the oil and energy business. Additional advantages of ZiyenCoin over Bitcoin? 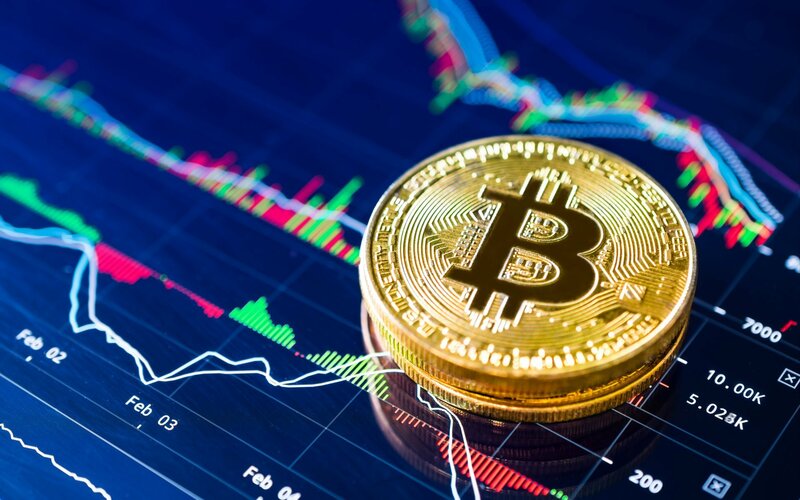 The major difference between Bitcoin and ZiyenCoin is that ZiyenCoin is benchmarked against a commodity, oil and energy; and ZiyenCoin is targeted to be qualified and approved by the SEC. ZiyenCoin is designed to have all the favorable characteristics and impressive investment growth opportunity of a modern cryptocurrency such as Bitcoin; but unlike Bitcoin, which is not widely adopted because it is not benchmarked against a widely recognized commodity and which is not regulated, ZiyenCoin will enjoy the advantages of widespread adoption by being the first regulated oil and energy benchmarked cryptocurrency. The SEC are using Regulation D, S for initial STO launch to accredited investors, but Regulation A, will be the first approved SEC regulated qualification to the open market. 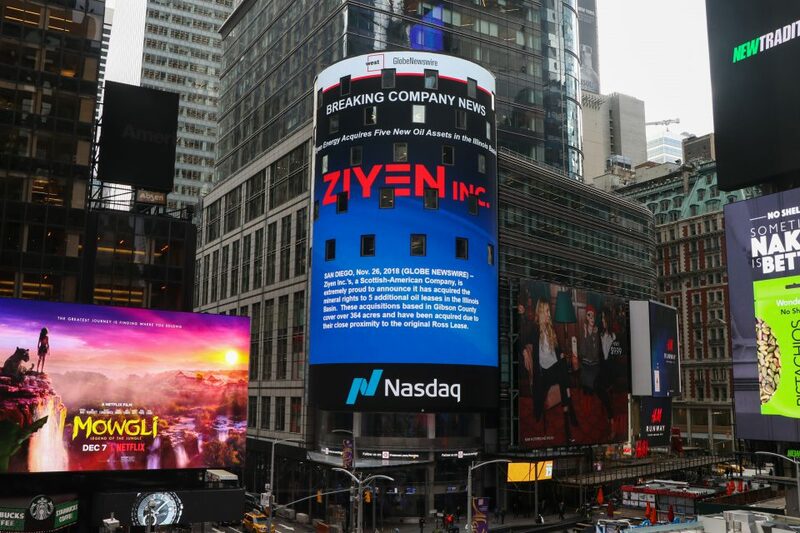 Learn more about investing in Ziyen Inc.